Fresh, Fresh… delicious tastes. I am a lively and jovial wines, and you should enjoy me at my youth. Alcoholic fermentation at a controlled temperature between 14-18º for 15 and 20 days. Tasting notes Yellow-green straw-like tones, very bright. 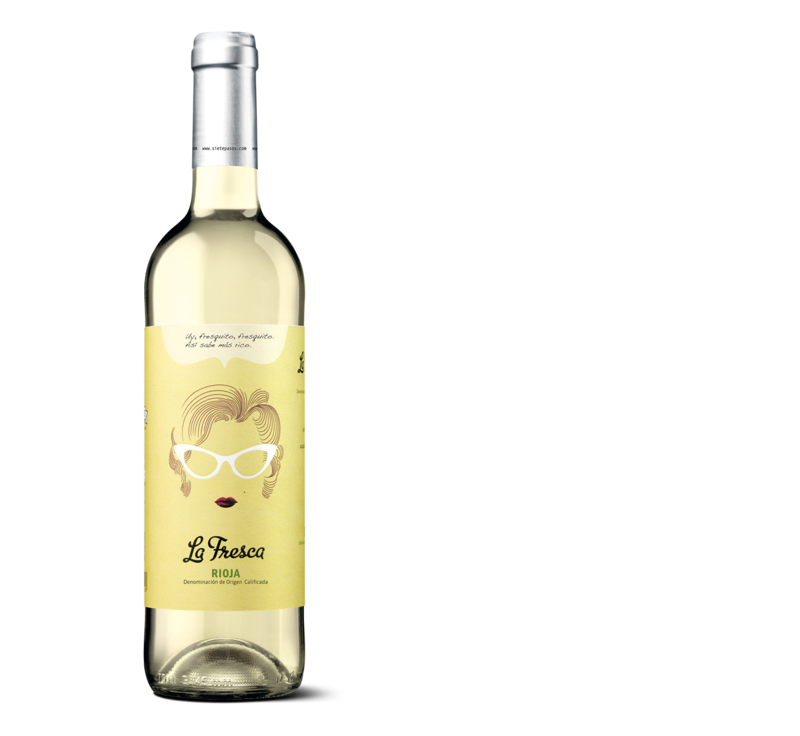 Fruity in the nose, with aromas of apple, a touch of citrus fruits and a nutty base. Soft and fresh entry, smooth and lingering, good medium body, with excellent harmony between acidity and fruit. Lingering, with excellent notes of soft fruits, with a very pleasant finish.